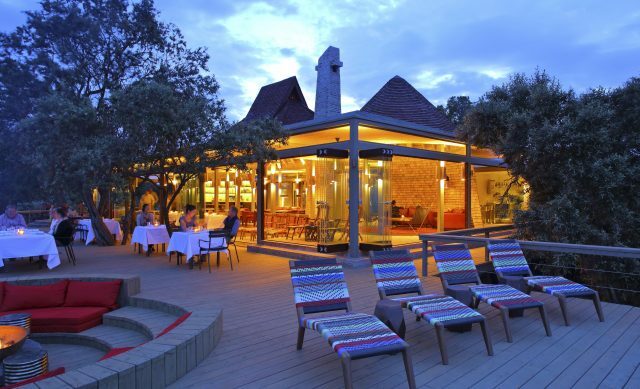 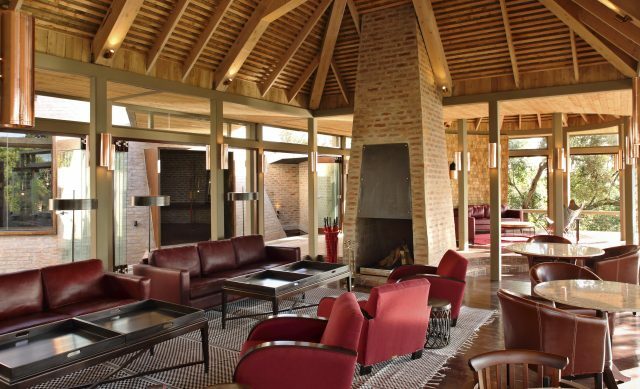 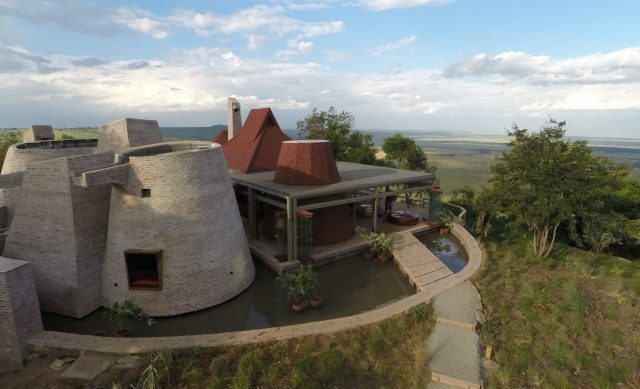 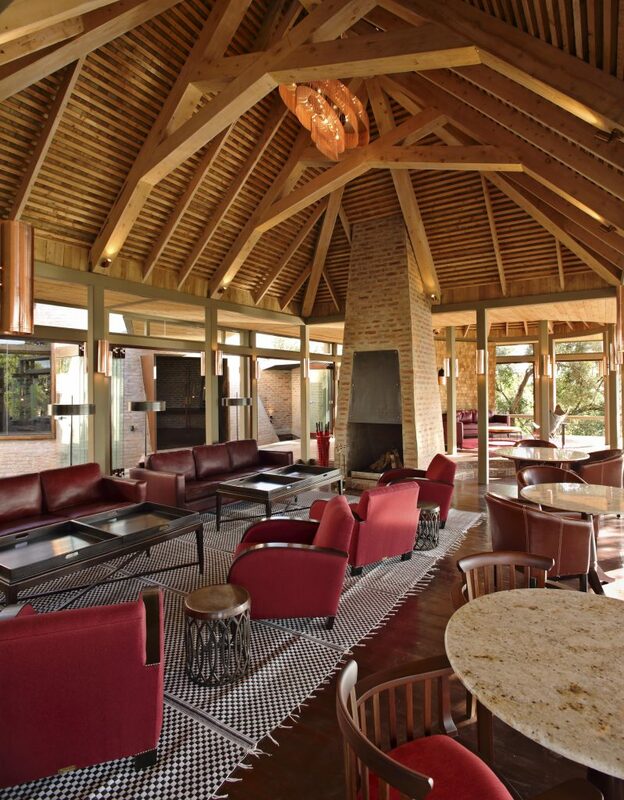 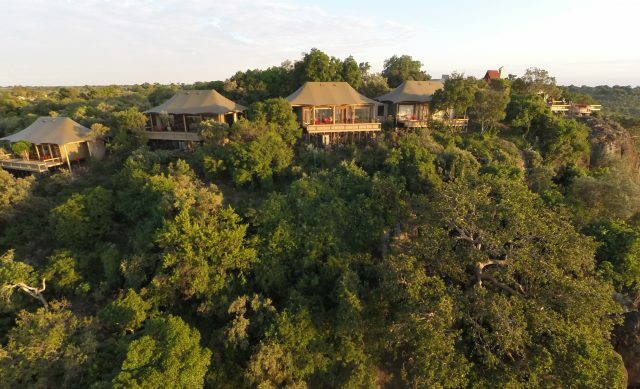 What defines Angama Mara from other safari lodges is its location on a site almost without equal. 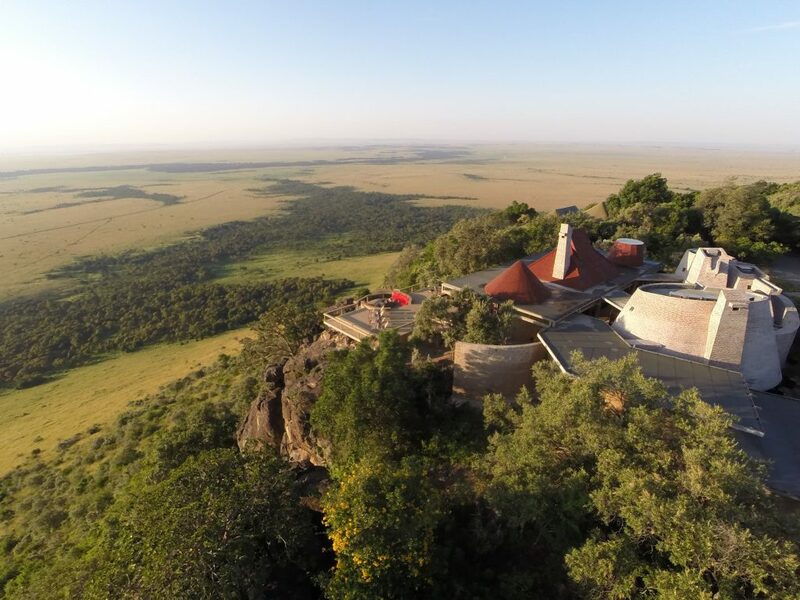 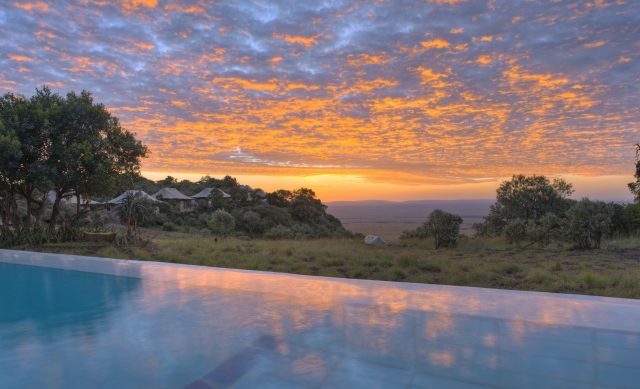 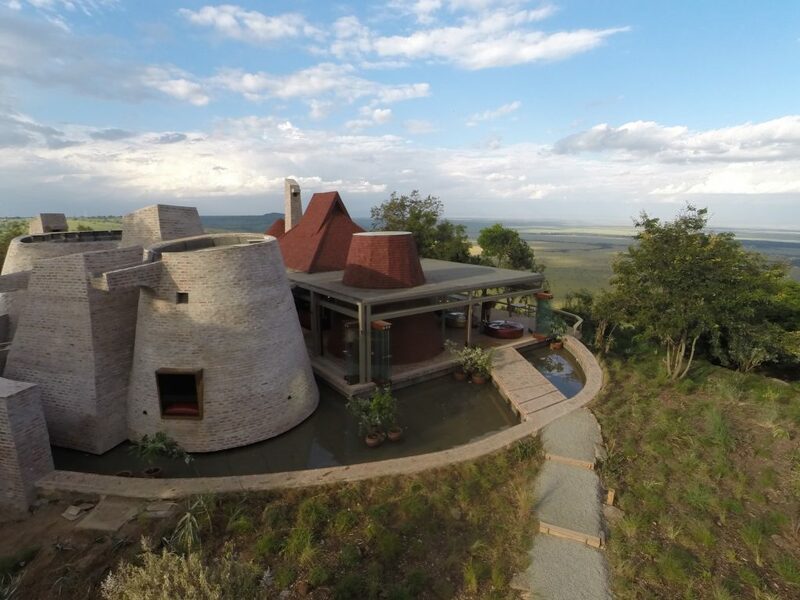 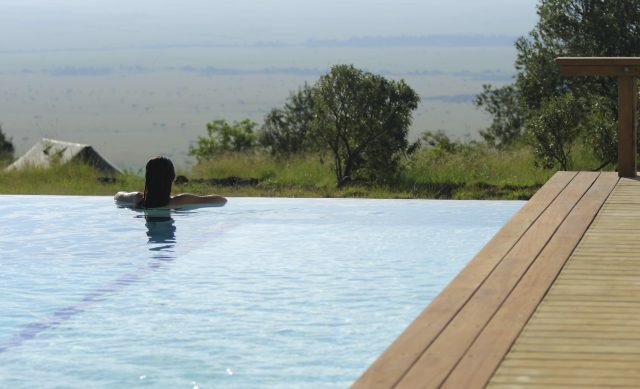 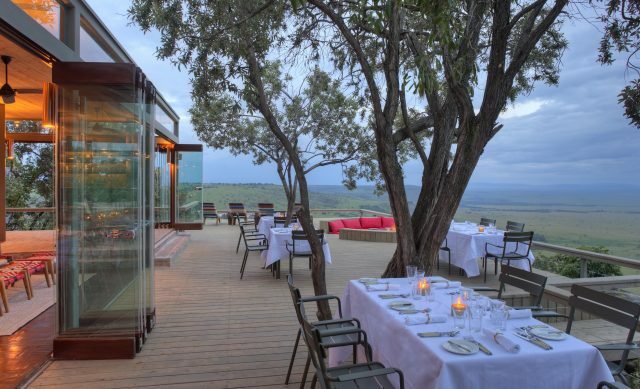 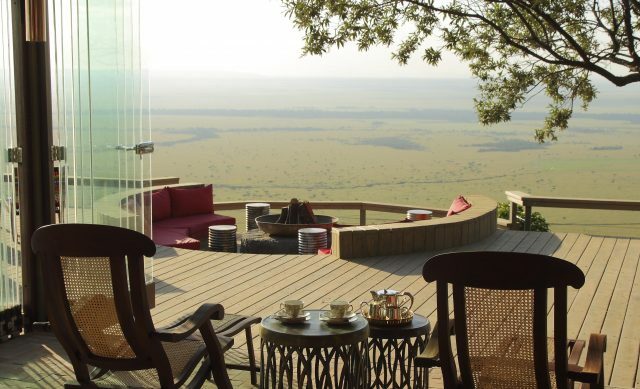 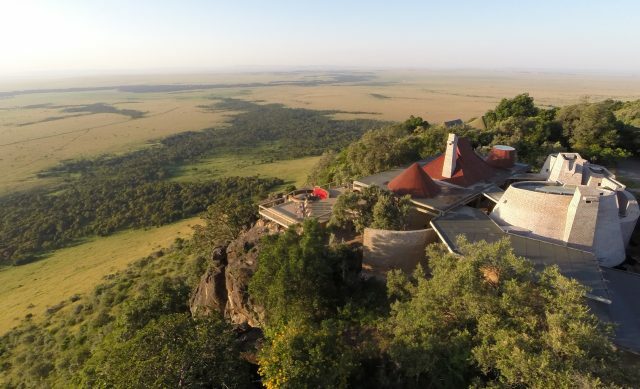 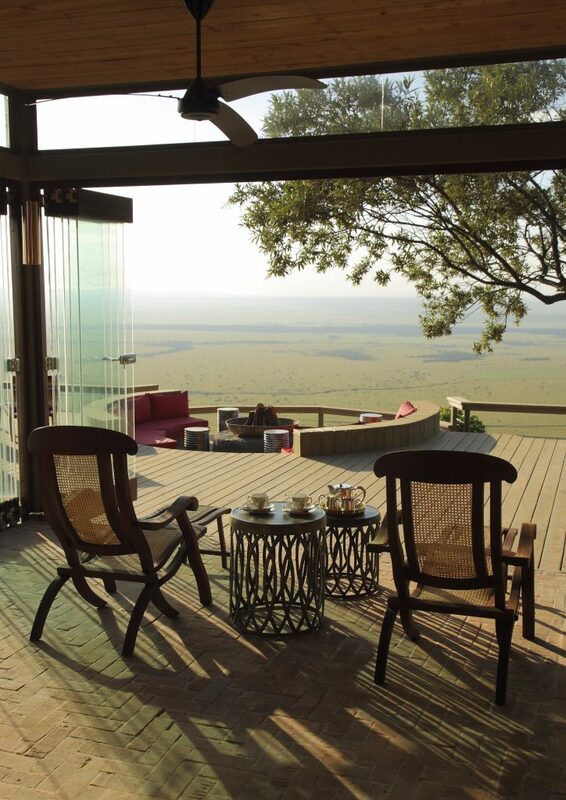 Each tented suite enjoys a 180° view of the Maasai Mara below, possibly the best-known game reserve in the world, which consistently delivers extraordinary viewing of all of Africa’s great mammals, and is home to the Great Migration from July to October of each year. 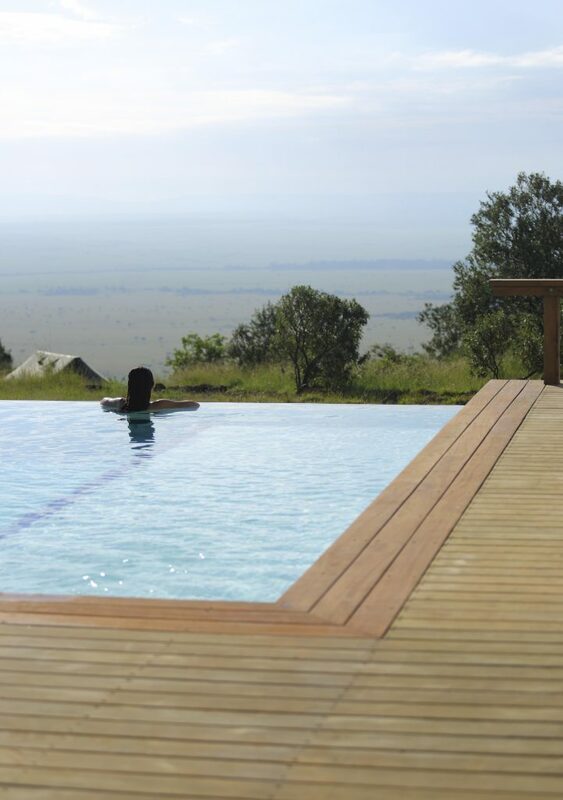 Angama Mara guests descend a private track directly from the lodge to the beautiful, remote Mara Triangle. 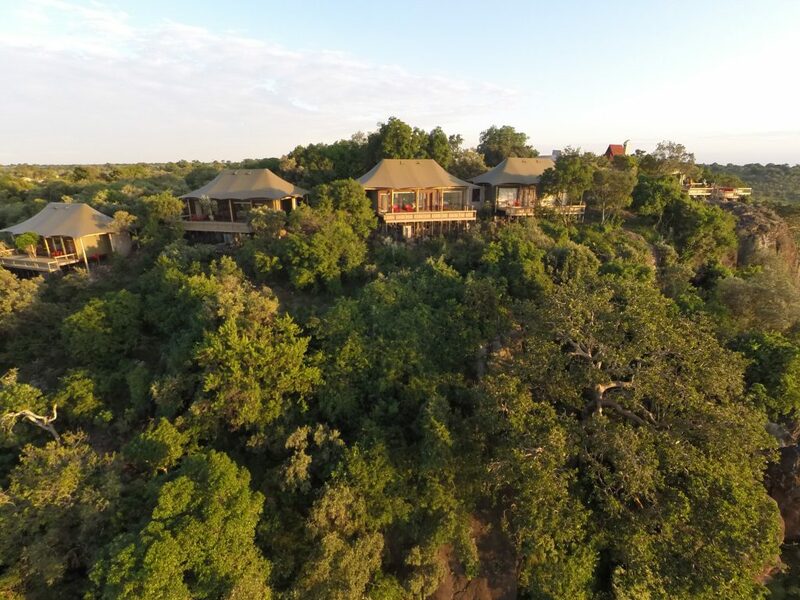 The Out of Africa back-story adds romance and nostalgia – when guests arrive at the lodge, they feel like they have been here before. 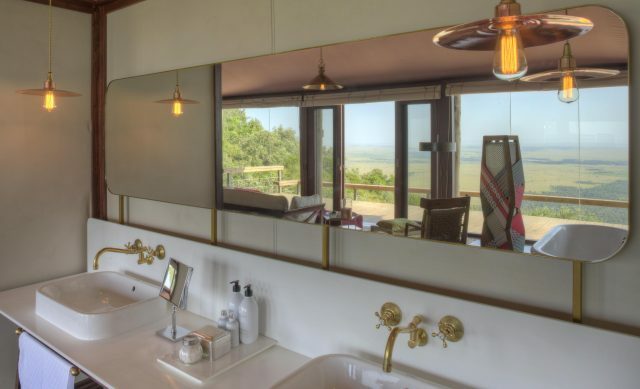 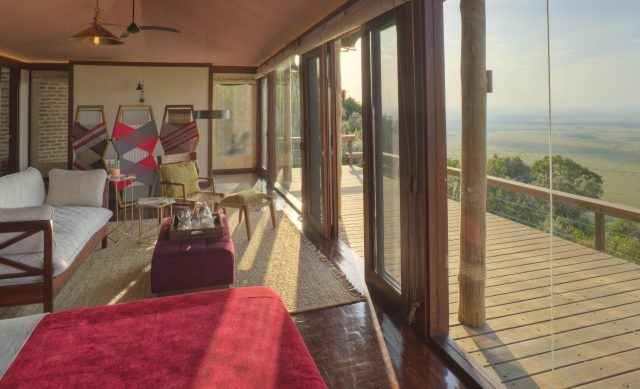 Guests are accommodated in spacious Tented Suites, which have been designed for guests’ comfort and are reminiscent of an classical African safari, each with a view more lovely than the last. 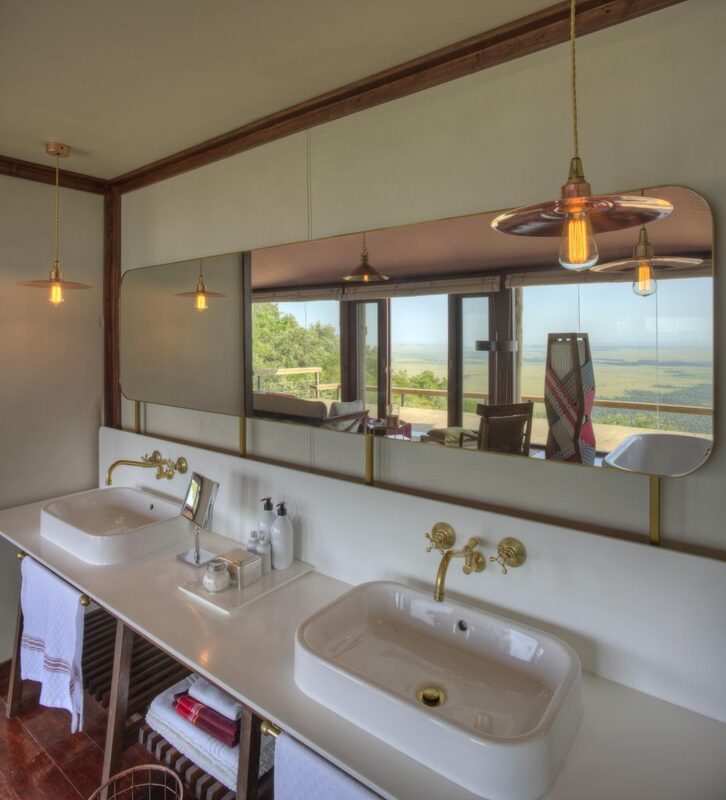 Every detail has been considered: end-to-end glass frontage, sweeping canvas, decks overhanging the Mara, and inside – polished parquet floors and just the right amount of furniture.